Thank you for visiting our site. Our online store is powered by Shopify, the largest online store provider and featuring Level 1 PCI DSS compliance. It's good enough for big names like Tesla Motors, Penguin Books, Budweiser and The Economist. 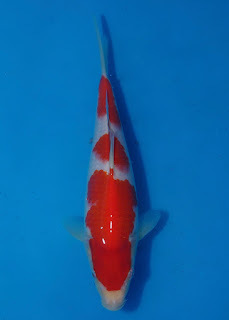 So we thought it was good enough for Byer Koi Farm too. Adam Byer. Powered by Blogger.